Leroy is a geometry whiz who grew up in Laos, where his parents were missionaries. He is less devout than they, and spent a lot of time with the Buddhist monks, developing his own ways of honoring his ancestors and heritage. Leroy was home-schooled and is incredibly excited to be going to school with other kids his own age. His parents have encouraged him to join a lot of clubs so that he can learn how to socialize properly—probably because they have noticed that Leroy does not have a verbal filter when he talks. 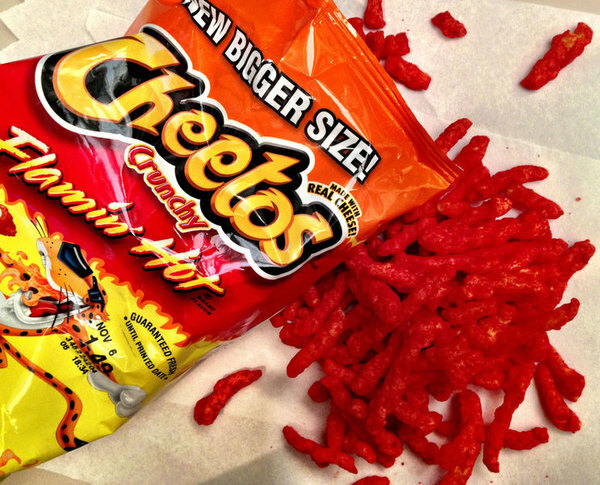 As normal of a teen-aged boy as an expat transplant can be, now that he’s around American junk food and video games, Leroy can go a little crazy on Cheetos and Mountain Dew. He dotes on his cat, Miss Puss, who creates some hubbub when she comes to school with him. He’s never had a girlfriend, and one of the Math Team members catches his eye, but another team member has her sights set on him. 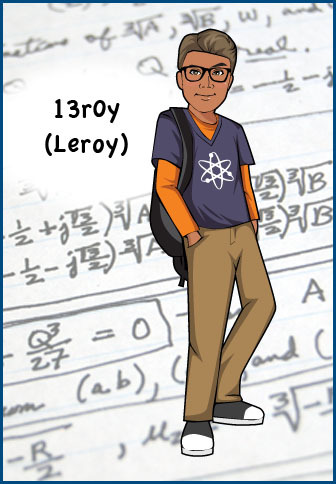 Even though Leroy always means well, he sometimes gets into trouble when he speaks before thinking, like when he implies that a Math Team has to have boys on it.